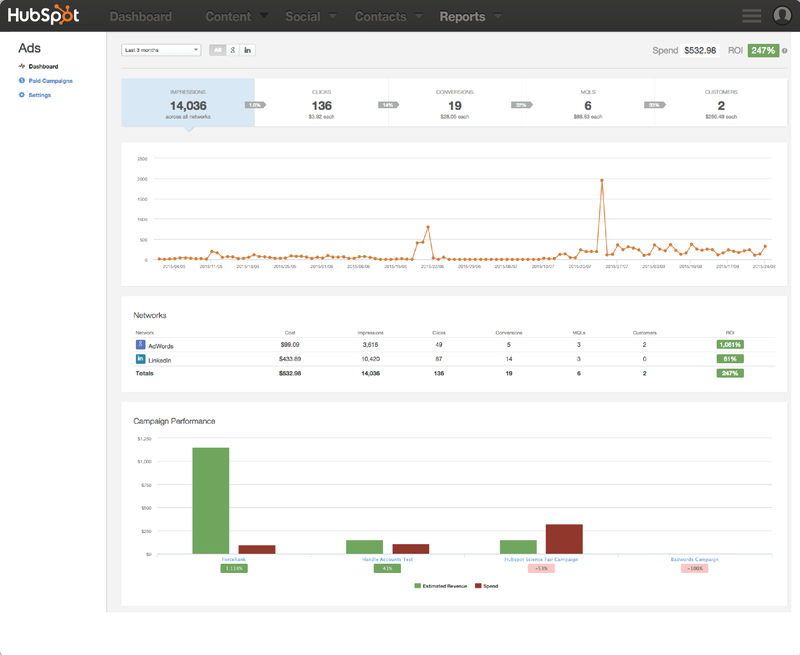 See how you can save time managing your paid campaigns alongside all of your marketing efforts. 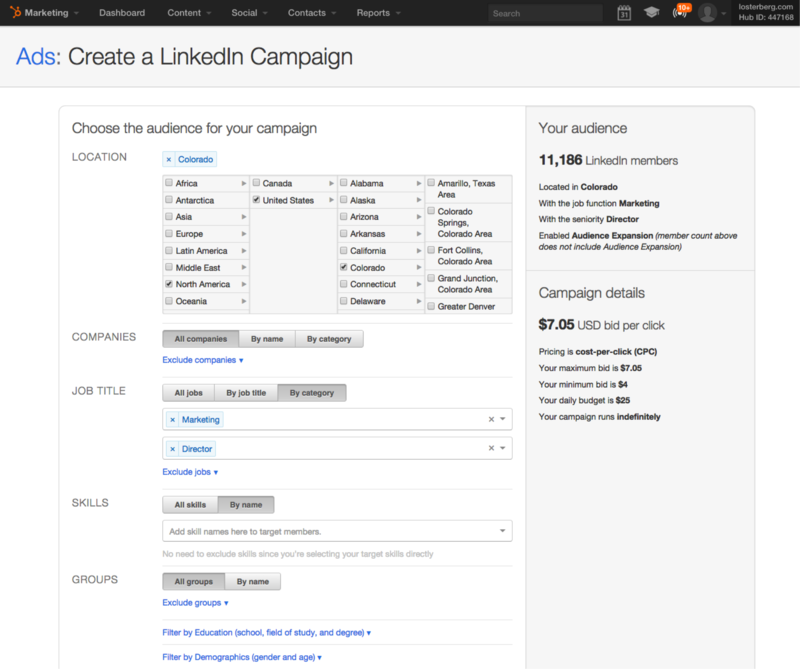 HubSpot's Ads Product is the easiest way to create, measure, and leverage ads for inbound marketing. Streamlined campaign creation, integrated account data, and provided tips that help you get it right the first time. There is a lot to learn when it comes to ads. It can take years to master. But who has that much time? HubSpot software gives you expert tips, optimization advice and best practices right into the tool. 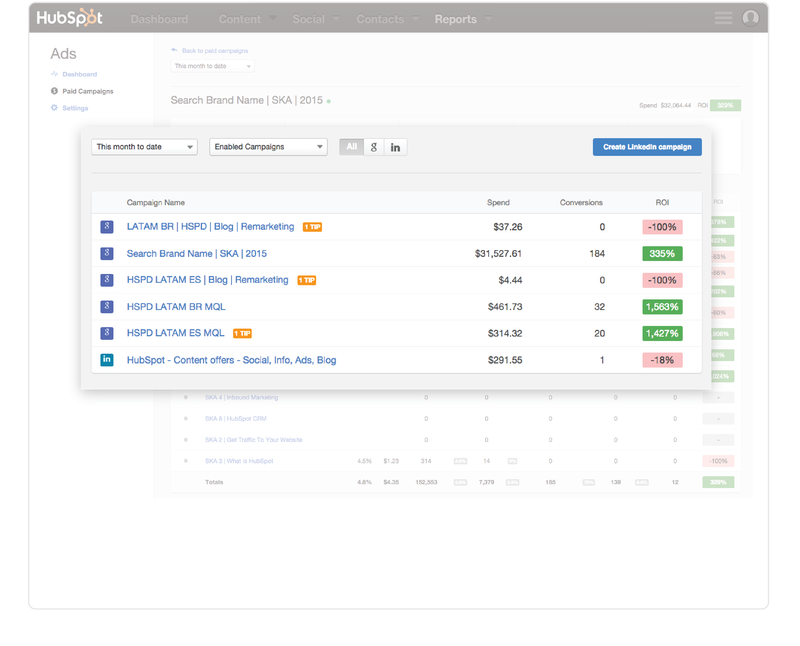 Using a combination of paid and contacts data, HubSpot software shows you a closed-loop view of your advertising ROI.